Dentistry is changing at a rapid pace. Being successful and efficient is about staying on top of the newest trends and clinical recommendations. 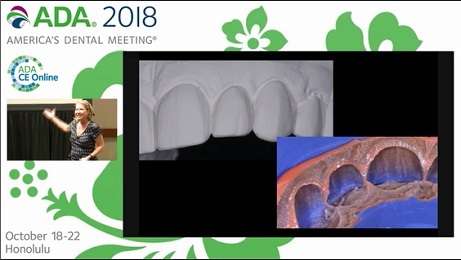 In this course, Dr. Brady will present the top clinical tips and techniques she is teaching. Some are older tried-and-true approaches that remain successful, while others introduce brand new materials and approaches. Tips will span the areas of composites, indirect all ceramics, bonding, impressions and temporaries.